Cornell's Class of 1979 officers announce the Class of 1979 Cup for Donor Loyalty at the Annual Fund breakfast during Trustee-Council Weekend in 2008. 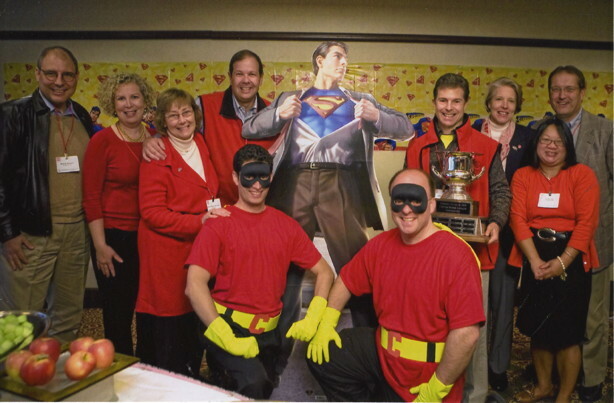 The superhero theme, says Jeff Berg '79, is easily explained because "Annual Fund Director Joe Lyons '98 and his team go to superhuman efforts to motivate volunteer leaders." To honor and encourage regular individual giving to Cornell, the university is launching the 1865 Society, named for the year of Cornell's founding. "As we approach Cornell's sesquicentennial," says Charlie Phlegar, vice president for alumni affairs and development, "we're excited to celebrate and recognize the tradition of loyal giving that has made our university into what it is today." Members of the 1865 Society include anyone who has made a gift, in any amount, for at least two consecutive years. Members include major benefactors as well as those who have made more modest annual gifts. Members include those who support a wide range of departments or give to the Annual Fund for unrestricted university use; as well as those who make specific gifts to only, for example, the Lab of Ornithology, or to the hockey team, or to support feline research or Student and Academic Services. Members include recent graduates who have given since 2010 and centenarians who have made gifts every single year since the United States had only 48 states. The university's giving records are reliable only back to 1957. Twenty-five individuals and couples have made a gift every year since then, including Cornell Professor Emeritus Mike Abrams, a Harvard alumnus who attributes his 55-year streak to "habit." Others with 55 years in a row are Phebe '52 and Sidney Goldstein '52; Roger Batchelder, DVM '46; and trustees emeriti Nels Schaenen Jr. '50 and Patricia Carry Stewart '50, to name but a few. 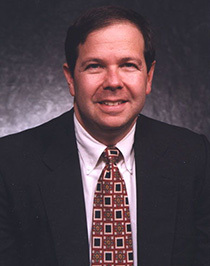 Jeff Berg '79, M.Eng. 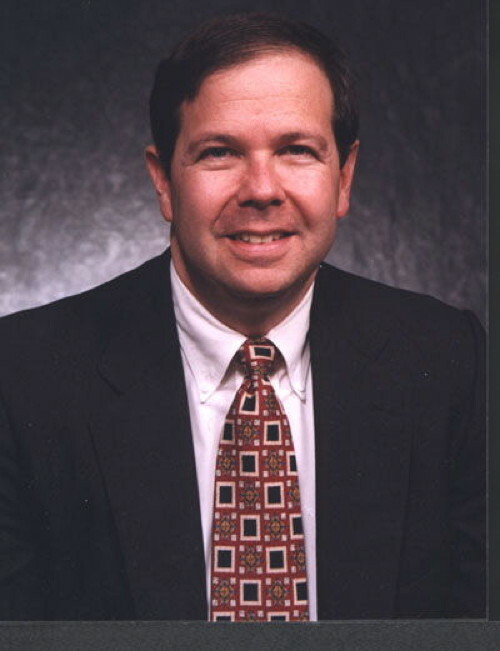 '80, MBA '81, past president of the Class of 1979 and current member of the Johnson Advisory Council, has long been a vocal advocate for the sort of recognition of consistency and loyalty that the 1865 Society represents. "I'm not sure why people wouldn't make a gift every year," he says. "After all, Cornell has given all its graduates a chance to be better off in the world from what we learned on campus. Many of us have realized that what we paid in tuition is only a small part of what it takes to educate a student." 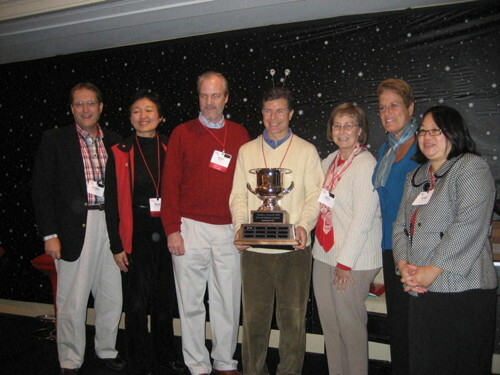 In 2007, under the leadership of Berg and some of his fellow class officers, the university created the Class of 1979 Cup for Donor Loyalty, which is presented each year to all reunion classes in which either 55 percent of their members, or at least 295 members, have given a gift to Cornell in every year from one reunion to the next. Coincidentally, the Class of 1979 was the first winner of the cup, in 2009, with 311 members who had made gifts six years in a row. As the class heads toward its 35th reunion in 2014, it has 410 members who have made gifts in four consecutive years. Not all consistent donors are alumni. Amy and Harvey Doliner are parents of four Cornellians: Allison '03, Lauren '04, Brian '07 and Michael '13. "We're the poster family for what Cornell offers," Harvey declares. "All had great experiences, and each one of them motivated each other to go to Cornell." Today, 10 years after their first gift to Cornell, the Doliners are still supporters, out of habit and gratitude, they say. "We are forever amazed at our four children," Harvey Doliner says. "We take a little bit of credit for it, but a tremendous amount of it is their education. They're just really good people. They are ethical. They are great friends to their friends. They are incredibly smart, beyond just knowing facts." 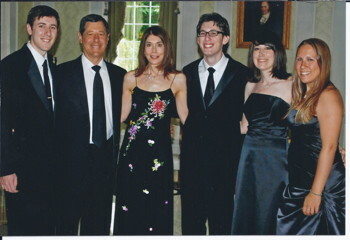 The Doliner children, in turn, are following their parents' example and are consistent donors to Cornell themselves, making it a family tradition. "We told them," Harvey Doliner says: "You give. It doesn't matter how much. If you can only give a little, then only give a little." "That spirit of giving back is critical to Cornell on many levels," says President David Skorton. "The 1865 Society will, I hope, highlight that spirit and all that it helps make possible for current faculty, staff and students and the important work of our great university." Current students most inspire Katherine Houng '10 to make a gift every year, she says, when she gets the phone call from the Cornell Annual Fund. 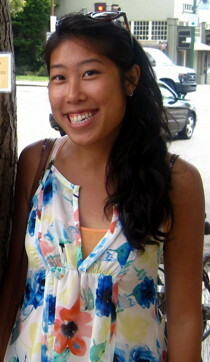 Houng, who is in nursing school at the University of Pennsylvania, was a Cornell Annual Fund caller herself for two years and then a student manager. She was also a residential adviser and a chimesmaster. "The reason I give every year is because of the students that are on campus now," she says. "My annual gift is going toward their campus experience." Recognizes donors for consistent, annual support of Cornell. Members are recognized once they have given at any level for two consecutive fiscal years to any area of the university. Honors alumni and friends who have established planned gifts to the university or have provided for Cornell in their wills. There is no minimum gift level.